Plans have been submitted to Wrexham Council to build a small housing development on land surrounding a historic monument. 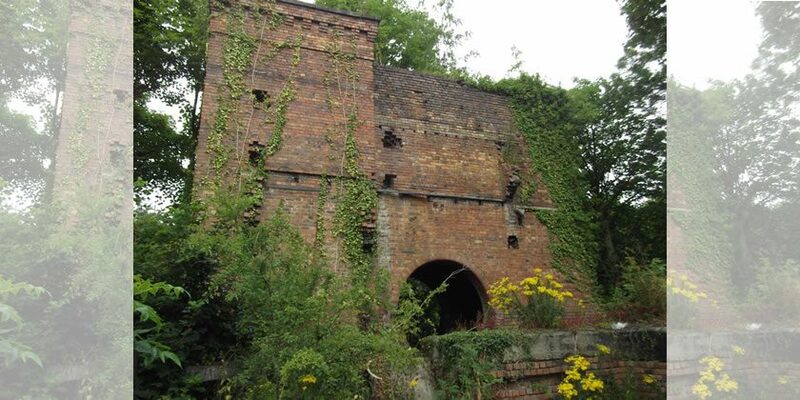 It comes despite previous proposals for the former Wynnstay Colliery in Ruabon being rejected because of concerns about how it would impact the listed Walker Fan House building. The latest application is for six houses built either side of the structure, which was built in 1902 to ventilate the colliery. According to the historic environment service Cadw, the monument is of ‘national importance’ for its potential to enhance knowledge of industrial practices. The developers claimed the scheme would not cause any harm to the fan building and should be approved. In a design and access statement they said: “The importance of the Walker Fanhouse has been recognised. “The structure is listed as an ancient monument. “However, our residential development proposal is outside the curtilage of the Walker Fanhouse and therefore having no impact on the ancient monument. “The site has had several applications submitted over the years. “During the previous application, a site meeting was held where Cadw presented plans, stating the building continued further along the site underground. Walker fans were patented in 1887 and the building housed a fan of just under seven metres in diameter. Like many structures in the area, the fanhouse was constructed using red bricks. Existing access to the site would be widened under the plans to provide a private road for four of the houses. Meanwhile, a new access point would be created off the B5605 to two others. Developers said the proposals should be looked on favourably by the council. They said: “Support of this application on a brownfield site would allow the local authority to reduce their deficit on new dwellings required for the county borough, a need which has been recognised for a number of years. “Development of this parcel of land within the community will vastly improve on the current characteristics of the site, adding to the natural surveillance for the area. The application will be considered by Wrexham Council’s Planning Committee at a later date. Read 1,246,357 times in last 30 days, and 73,800,352 times since we started in 2011.